Haikou is a beautiful and quiet city on Hainan Island. It is one of the popular tourist resorts in China and can provide an enjoyable golf playing there. Golfing has become a fashion in China in recent years. The golf courses and clubs are usually built near cities and by the seaside. Golfing has become a popular leisure activity in this city and more and more people are taking part in golf tours to Haikou. 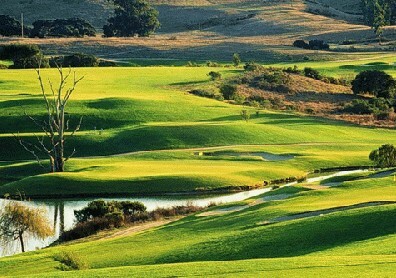 The city is not only famous for the sea food and environment, but also famous for the promising golf clubs. In the following, we kindly offer useful information about the most famous golf clubs in Haikou. 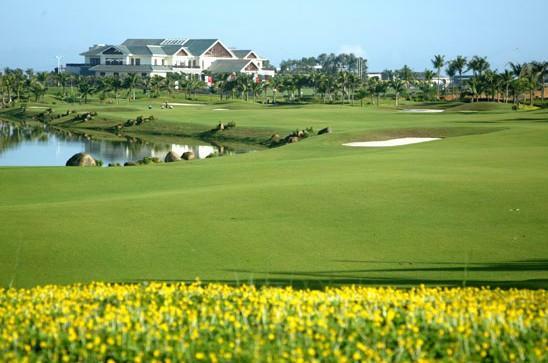 The golf courses in Haikou are built to the perfect match with the scenery and decorated under the high international standard. It gives a good impression for the golfers and guests. Taking a trip to Haikou, on the southern island of China, can be fascinating. To explore the beach scenery, the sun, the sand, the amazing hotels, the clean air of this charming city in a different way, playing a round of golf can be one of the perfect choices. 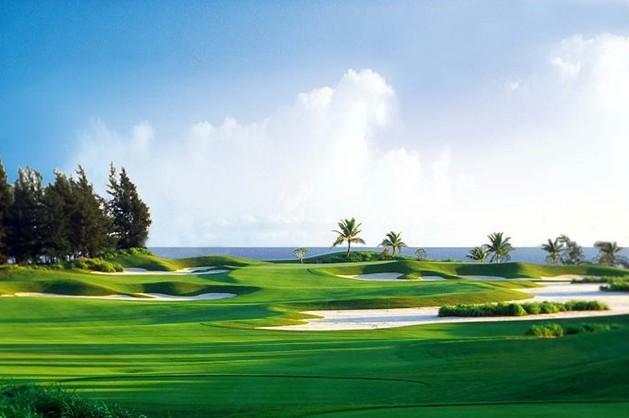 We have pre-designed some good Hainan golf tour packages for your reference. If none of our tours can meet your needs, welcome to contact us to customize your own golf tour.